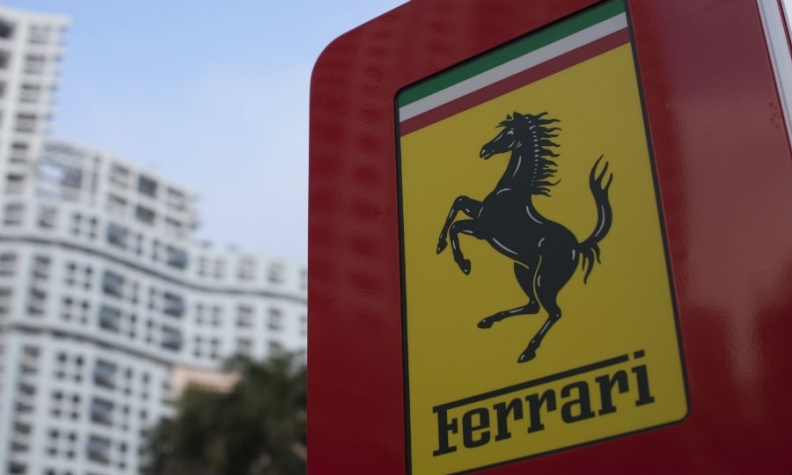 MODENA, Italy (Reuters) -- Piero Ferrari, son of the eponymous luxury sports car company's founder Enzo Ferrari, said today he had no intention to sell the 10 percent stake his family owns in the company. "I have never sold and I have no intention of doing so," Ferrari told journalists at an event. Car maker Fiat Chrysler Automobiles plans to conclude the spin-off and initial public offering of Ferrari this year, subject to regulatory approvals, FCA CEO Sergio Marchionne said last month. Marchionne said in October he would spin off Ferrari from the group, sell a 10 percent stake via a public offering and distribute the rest of FCA's stake to its shareholders.